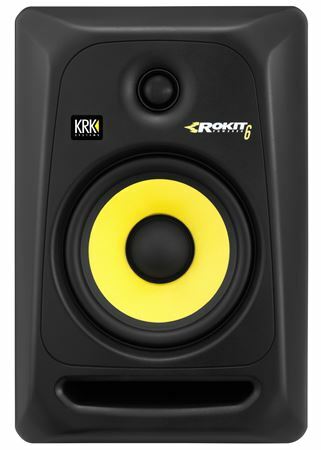 Shop KRK Rokit 6 Generation 3 Powered Studio Monitor from AMS with 0% Interest Payment Plans and Free Shipping. 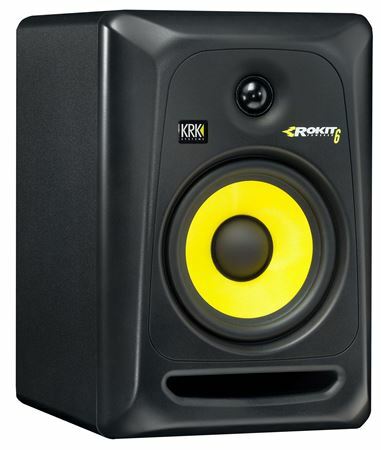 KRK gives this reference speaker a bi-amped design with 73 total watts, ideal for studio of all sizes. 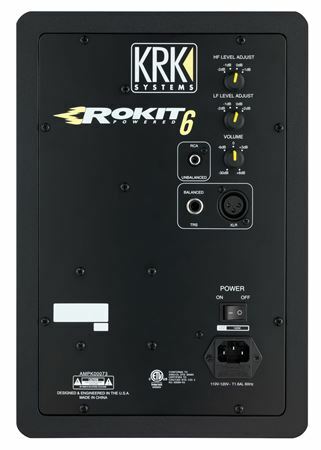 The Rokit 6 G3 active monitor also features Proprietary waveguide technology optimized for superior stereo imaging and XLR, 1/4-inch and RCA inputs to fit in with any setup. Whether you’re just starting out in desktop recording, or you’ve already laid down a few thousand tracks, give a listen to the Rokit 6 Generation 3 monitors and experience incredible performance and accuracy. 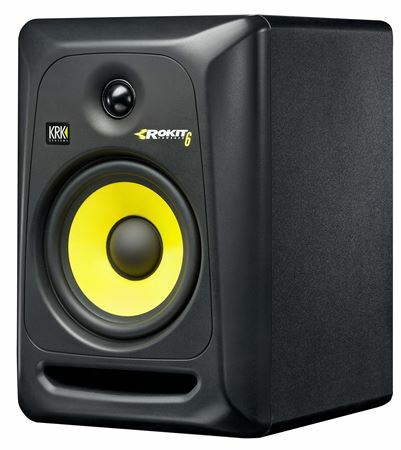 Best studio monitors I have owned.... The sound is great!!!! Perfect for mixing to me. They bring so much more quality i the table but it’s honestly in the mix that you provide. I had no idea what a difference these monitors would make! As always AMS had these on my doorstep FAST! I am an EDM producer and have been for quite a while. I had been doing the do a mix and listen on as many devices as possible, rinse and repeat. These monitors are loud and very accurate. I can nail my mixes in a third of the time. I still listen on many devices but it is just a peace of mind, instead of trying to make notes and guessing. These have a very accurate response and the bass response is impressive. I have been a loyal AMS customer for over 25 years. Their customer experience is second to none! These speakers brought a whole new sound to my production! I looked at some other brands but this was literally the best bang for my buck. They are super crisp and clear and I would suggest them for any producers needing to upgrade. And that payment plan is THE BEST if you aren’t ready to just fork all the money over. They sound great! the sound is crisp and clear. You won’t find a better place anywhere to purchase gear like this!!!! Do i even have to say anything??? I mean the name KRK SPEAKS FOR ITSELF...!?? 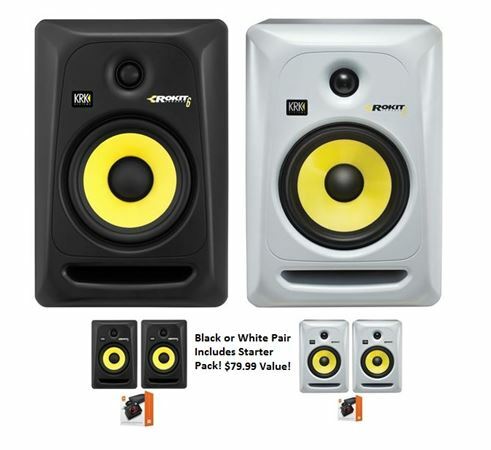 i was able to get these speakers for about 40-50 dollars down and 50 dollars a month... AM has taken it to another level with how they let you purchase equipment .. ROCK NOW PAY LATER!!! !